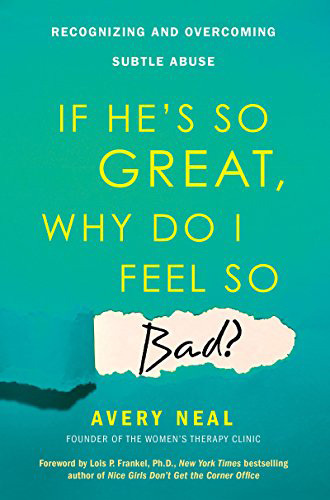 According to psychotherapist Avery Neal, over 50 percent of Americans, both men and women, have been in a psychologically abusive relationship — and that statistic only includes those who report it. Psychological abuse is often carried out through manipulation and control tactics. Though it doesn’t leave any visible scars, it can be just as traumatizing as physical abuse. And because it may not seem as extreme as physical violence, many people overlook the warning signs and suffer in silence. Any degree of an abusive relationship is still an abusive relationship, and should not be ignored. If you can relate to some or all of the questions below, it could be a sign that you’re being “subtly abused,” according to Neal. Does your partner use humor to put you down? Does he or she make you feel bad for being overly sensitive? Does your partner play devil’s advocate, leaving you feeling defensive and unsupported? Is your partner evasive, not answering your questions or concerns directly? And does he or she get defensive or imply that you’re crazy or jealous when you ask for transparency? Does your partner seem really loving, but is intense and overinvolved (calling or texting incessantly)? Does your partner lack empathy for you and/or others? Did your partner come on really strong in the beginning, wanting to get too serious too quickly? Or was your partner charismatic and charming and overly engaged, especially in the beginning? Do you have to work hard in your relationship to please your partner, feeling that it’s harder and harder to get warmth and approval? Does it feel as if your partner works against anything you need or want? Do you feel like you’re going crazy or do you feel guilty for having negative feelings about your partner, especially because they seem so logical and has a reason for everything? Do you trust your partner to make the decisions even when you’re not there? Do you feel unheard, invalidated, missed, put down, made fun of, like you’re always apologizing? It’s also important to note the consequences of staying in such an unhealthy situation for a long period of time. 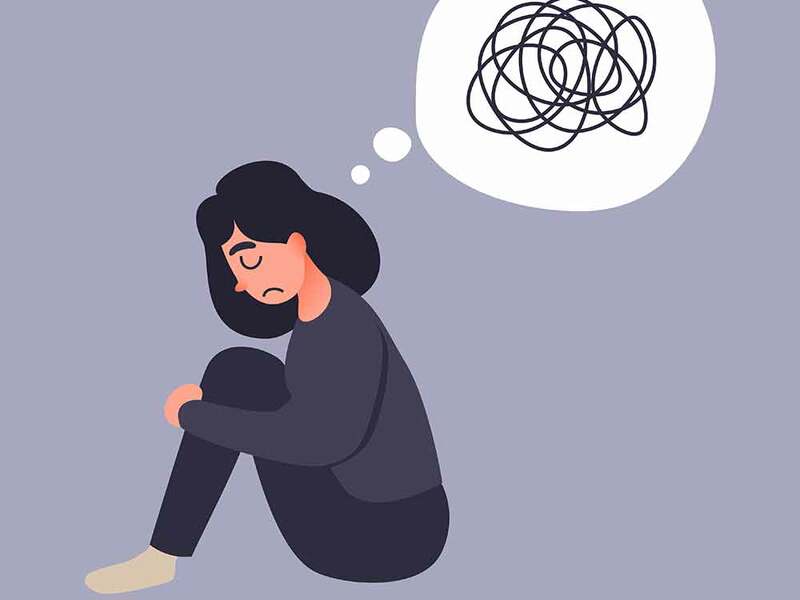 In addition to having self-doubt and low self-esteem, the effects of staying can range to more severe damage: anxiety, depression, substance abuse, self-harming behaviors, and suicidal thoughts. Neal also mentioned that another common effect from staying in a psychologically abusive partnership is loss of self. You begin to lose interest in things you used to love, you become isolated from friends and family, and because this tends to happen so gradually, you don’t even realize that it’s happening, until things seem beyond repair. If your partner doesn’t change their ways, Neal says to find as much support as possible when leaving an abusive situation. Not only would that provide you with emotional support, but an abuser is also less likely to act out violently while others are with you since most want to remain hidden. Published February 14, 2018 by POPSUGAR.